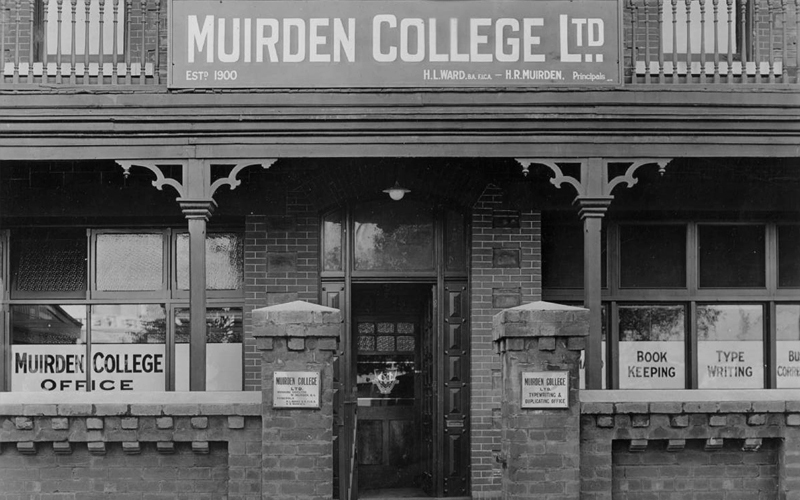 Muirden College was established by Mr William Muirden in the late 1800s. He believed that a school should offer general educational subjects as well as vocational subjects. 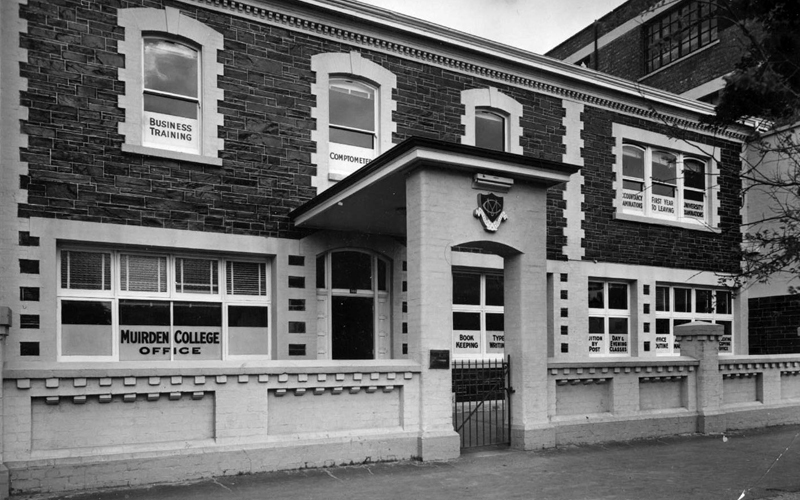 From its inception, Muirden College enjoyed a high standing within the community. The original prospectus of the college advertised day and evening classes and correspondence lessons in Shorthand, Typewriting and Business Routine, in addition to ‘All subjects necessary to a thorough English education’. The College aimed to prepare students for examinations in the Civil Service, University Preliminary, Junior, Senior, Pharmacy and Teaching. 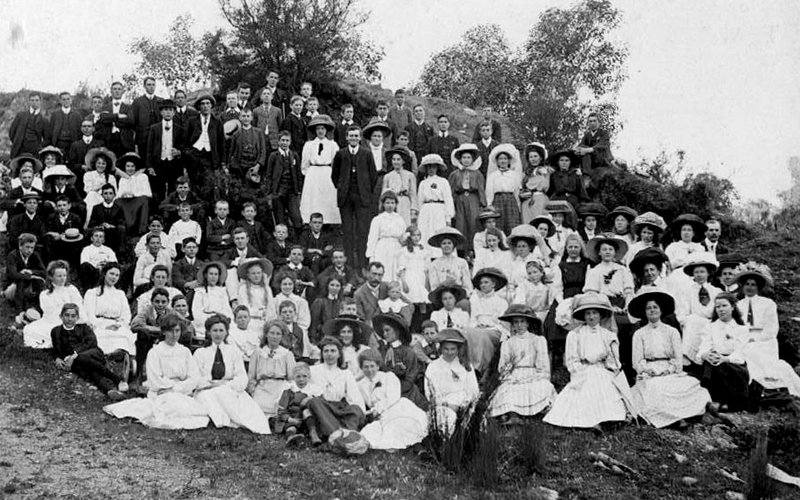 The College openned on the 9th of July, 1900 in two rooms at Ware Chambers in Grote Street, with just twelve day and one evening students. Three months later Muirden students dominated the top positions at the Public Service Examinations. 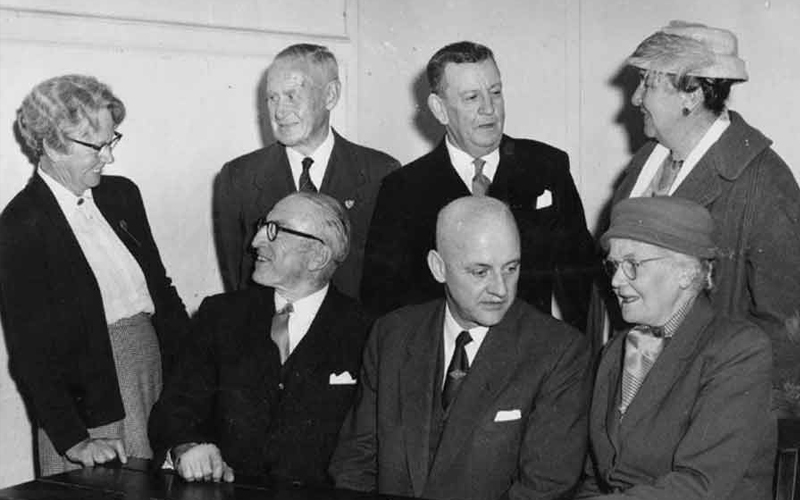 Two years after opening it had to move to larger premises at Currie Chambers in Currie Street and remained there for five years until a building was erected in Grote Street (now the Hilton Hotel). 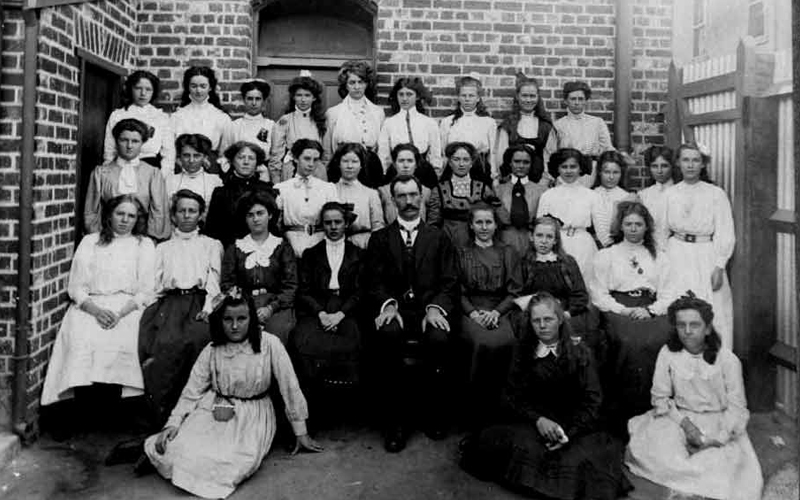 By 1906 there were 250 students. 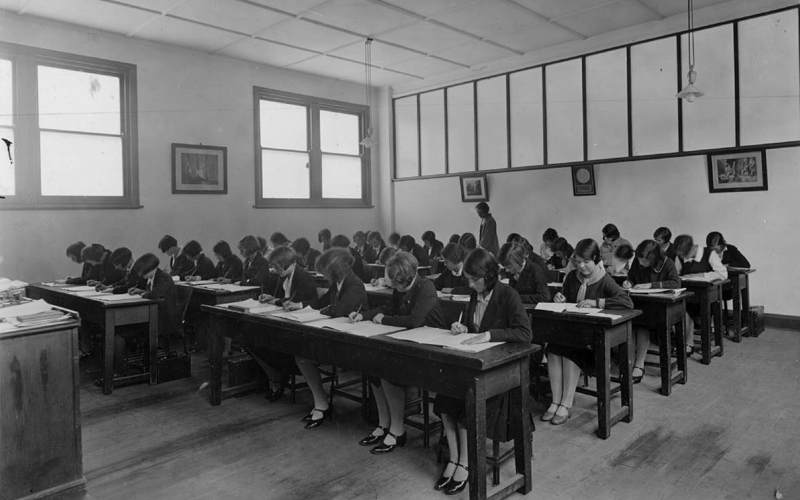 In 1912 there was a sudden increase in student numbers with the incorporation of Remington College and its 120 students. The roll rose to average over 500 per year in each year from 1914 to 1919. The College remained at Grote Street for ten years but, in spite of additions, moved to the more commodius premises of the Savings Bank of South Australia buildings in Rundle Street East where it occupied the whole of three floors, with the exception of the Banking Chambers. 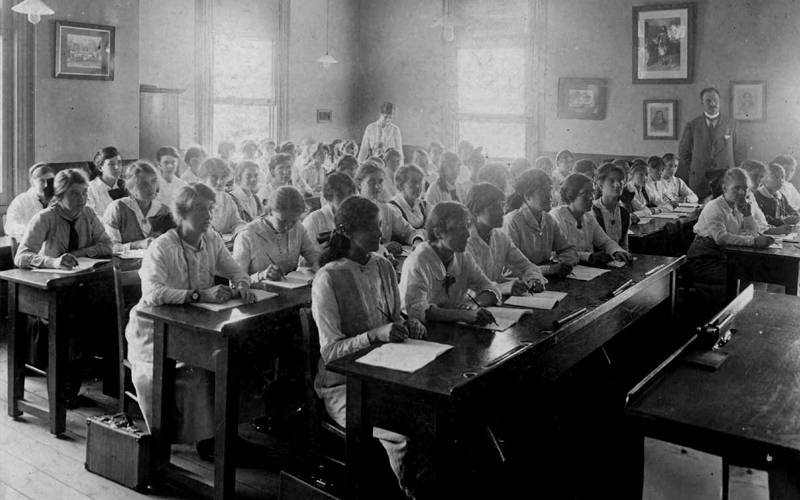 By the 1920s, following the First World War, both the proportion of men and women students and the avenues of employment open to them changed. There came a trend towards the employment of women in the workforce. 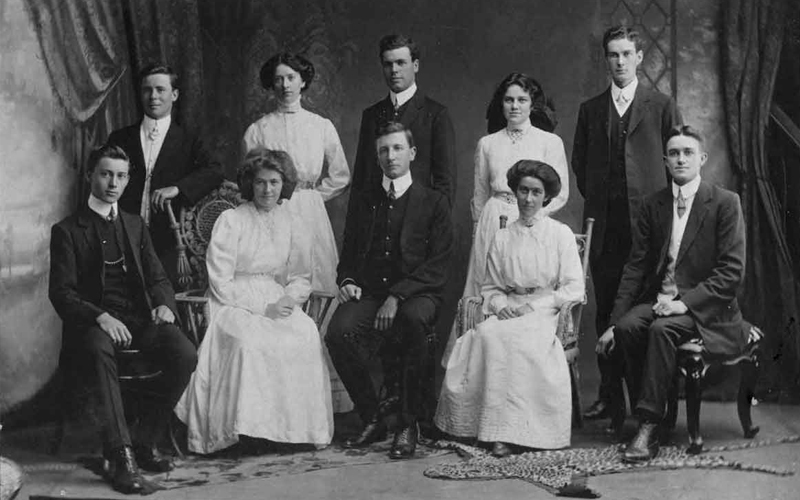 Muirden was a leader in the equal education of both men and women. 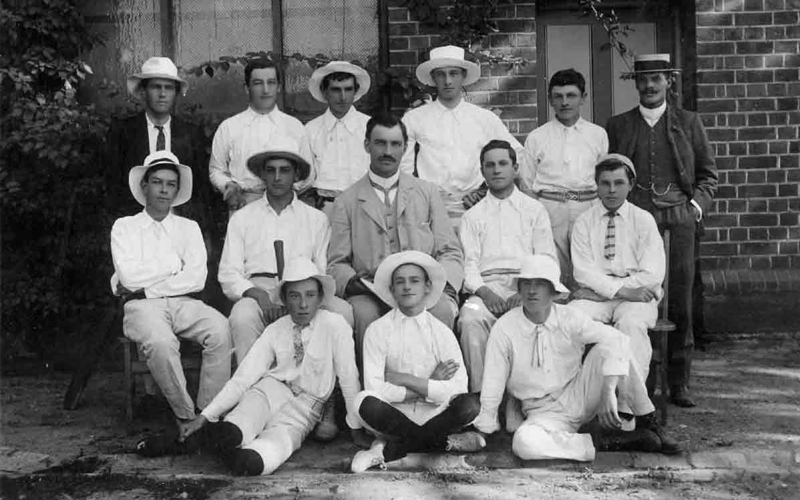 In 1929 the College moved to permanent premises at 368 King William Street, where it is today. These premises provided the opportunity to adapt a building to suit the needs of the College, a Comptometer Classroom, for example, was constructed in 1957. 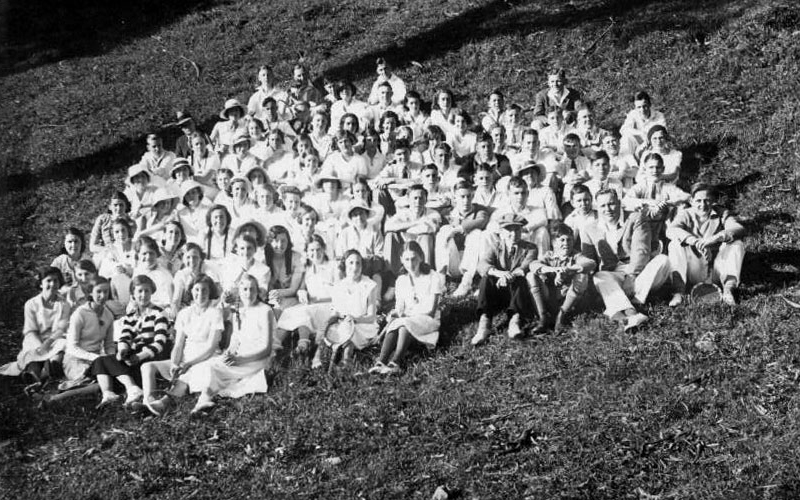 In 1970s the College became a non-profit making organization. A new Secretarial Branch was opened on North Terrace, Adelaide in 1971. Art Appreciation and Italian classes were introduced into the Curriculum. The 1980s brought about extensive renovations to the building. including the addition of Science Labs and an Art Room. A matriculation College was opened in Pulteney Street. 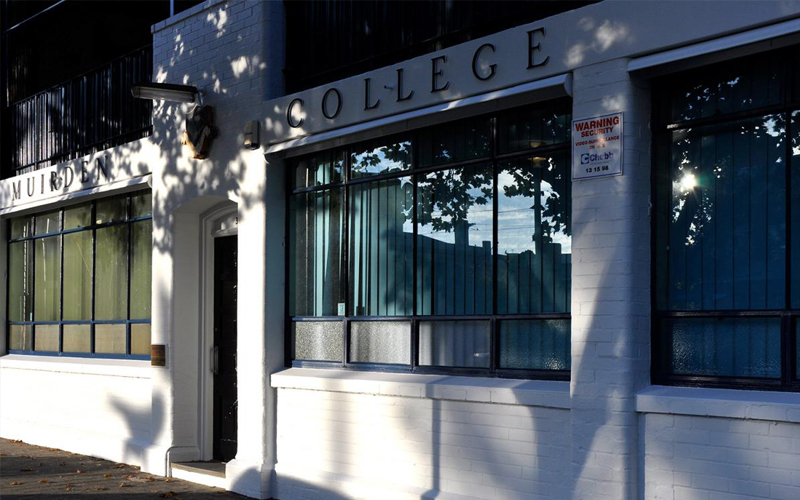 By the 1990s the college focus moved to become a small college concentrating on Year 11 & Year 12, pre-university courses. In the same lovely old building, at 368 King William Street, it has a warm, friendly, informal atmosphere. A turn around from earlier years, small classes give current students and staff the added luxury of space. Sourced from “A Brief History of Muirden College, 1900 ~ 1980”, by Mavis Fig.